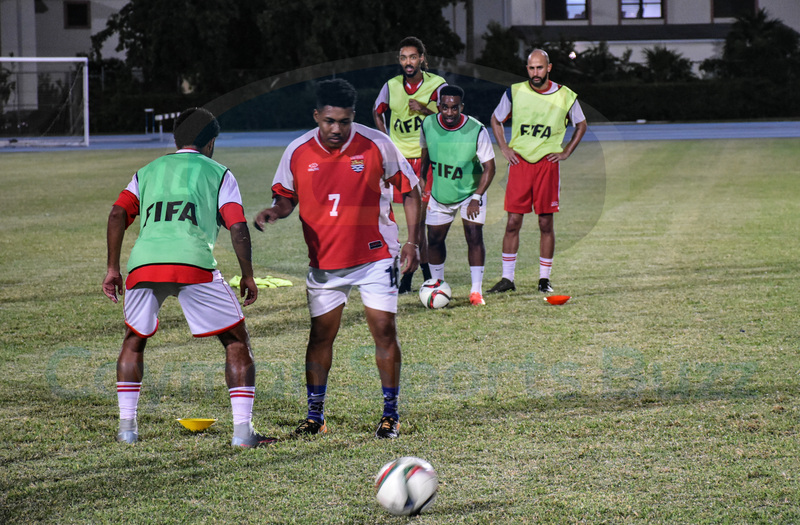 The Cayman Islands national men’s football team faces a daunting opponent in their first match of the CONCACAF Nations League Qualifiers when they travel to Kingston Sunday night’s game. 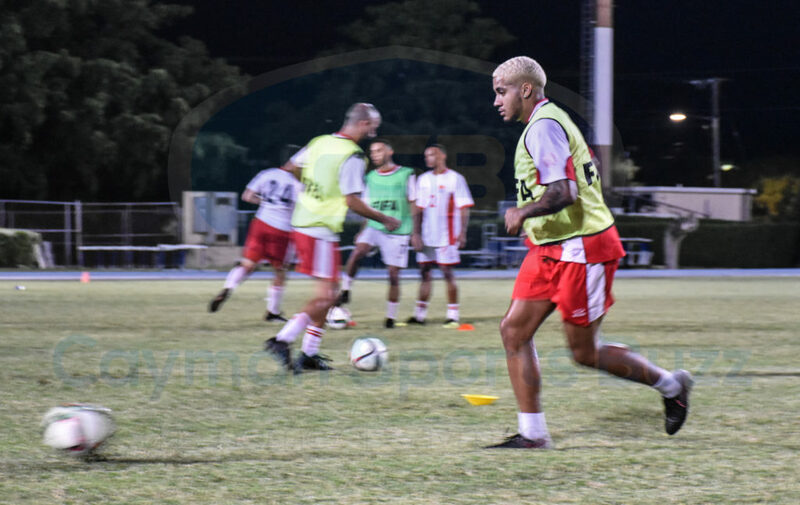 Despite opening against the heavily favoured Reggae Boyz, the Cayman players are eager to get back into meaningful international competition. The squad has been training for the last several months under the guidance of head coach Elbert McLean, and more recently by Joey Jar Tjong from Belgium, who has taken up the role of assistant coach. 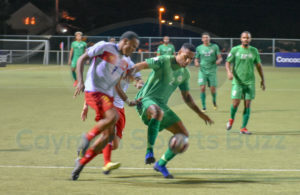 The road should get easier as qualifying progresses, with Cayman traveling to the Dominican Republic in October before hosting St Lucia in November and Montserrat in March. 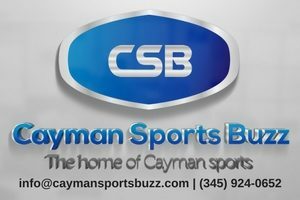 Cayman is ranked 34th in CONCACAF. The Dominican Republic is 21st, St Lucia 28th, and Montserrat 36th in the 41-member confederation. “I think it’s a good test of where we are. We can use this game to push forward to the [Dominican Republic] and the games where we feel we have a better chance of winning. 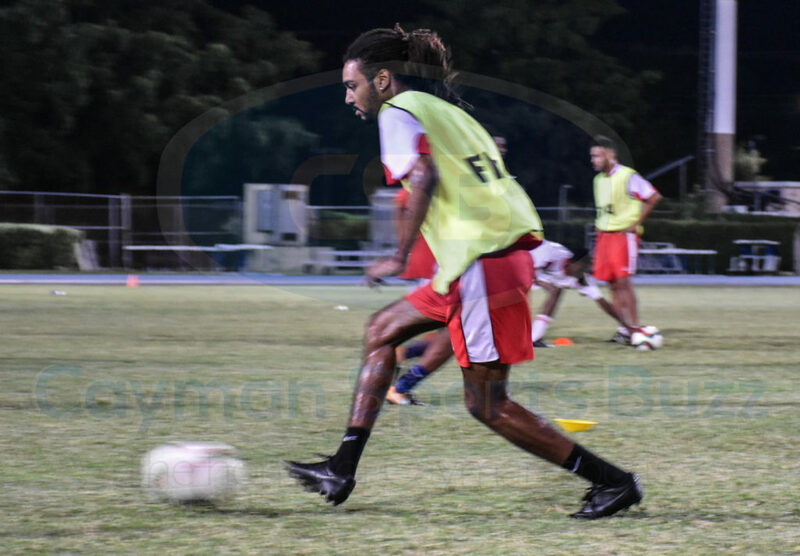 I’m not saying that I’m not going out there to win but definitely to fight against Jamaica and see what we can get out of this game and move forward,” Sealy said ahead of the game being broadcast by Flow Sports at 7:00 p.m.
Tyler Lee is one of two vice captains. Defender Joshewa Frederick described training as being competitive and appeared eager to don the national kit on Sunday night. 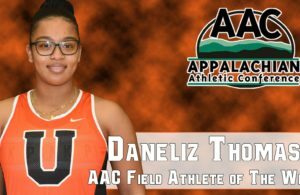 “I just can’t wait to compete against some of the best players in the Caribbean,” he said during a break from a practice session at Truman Bodden Sports Complex this week. Joshewa Frederick participates in passing drills. This will be the first meaningful match for the national side since playing to two draws against Belize during FIFA World Cup qualifying in 2015. Despite being level 1-1 on aggregate after that pair of games, Belize advanced to the next round due to their away goal. Mark Ebanks scored for the Cayman Islands and is expected to start up front versus Jamaica. 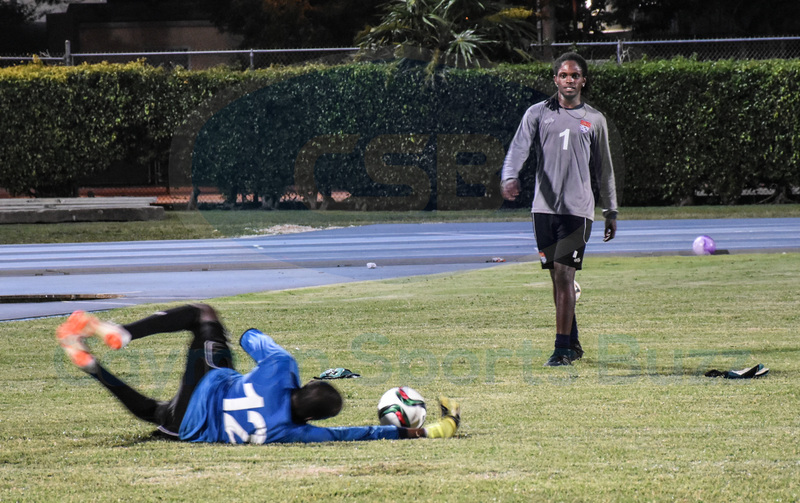 Sealy is one of two goalkeepers in the 18-man squad for the game against the Reggae Boyz. Shakur Welcome is the other. Ramon Sealy dives during drills as Shakur Welcome looks on. 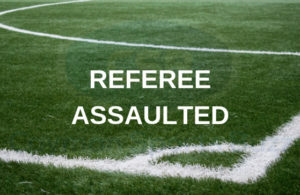 The full squad is: Giovanni Bush, Lucas Christian, Mark Ebanks, Joshewa Frederick, Tyler Lee, Tevon Levien, Brian Martin, Michael Martin, Christopher Reeves, Wesley Robinson, Kyle Santamaria, Ramon Sealy, Colby Seymour, Darvin Watson, Shakur Welcome, Rohan Williams, Jermaine Wilson, and Tevin Yen. McLean said he picked his squad from the best available players from those who have shown a commitment to training. Ricardo Sealy is the goalkeeper coach and John Barron is the equipment manager. Travelling with the squad is medic Kendal Connor and physiotherapist Al Bartice. Charlene McLean is the manager.